from S6E Lifestyle Clothing Co.
Will you become part of the Straight6 Empire? 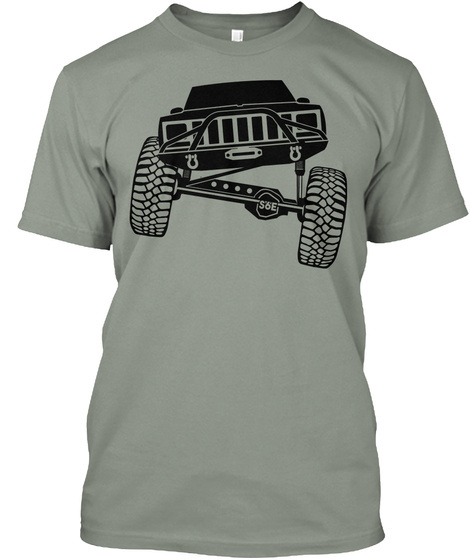 FLEX EDITION XJ Tee's, Show that Flex Appeal! 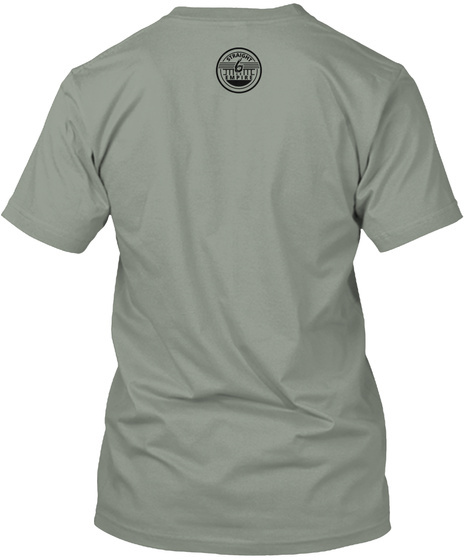 Click : BUY IT NOW to pick your size, colour, and order. 89 sold, available until Monday!